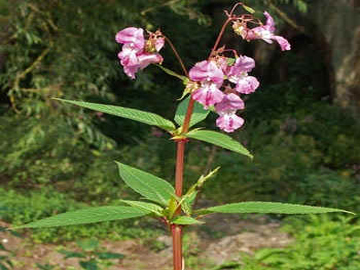 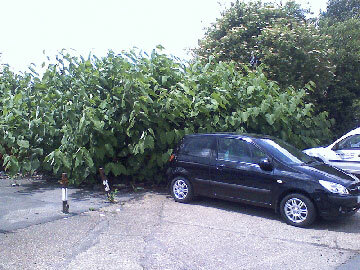 IVM offer tailor made eradication programs for Japanese knotweed, Giant Knotweed, Hybrid Knotweed and Giant Hogweed. 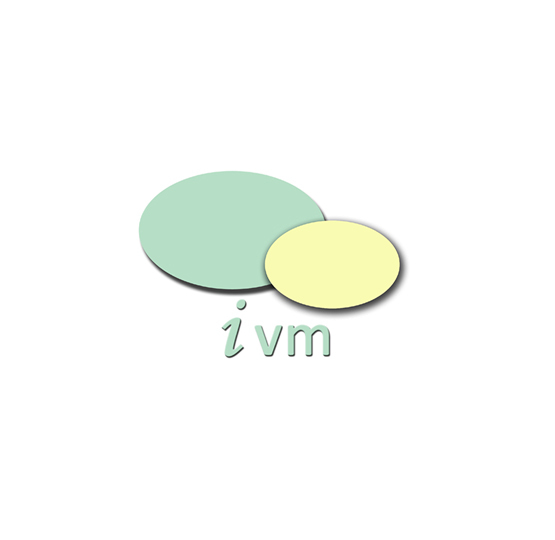 All treatments undertaken by IVM are guaranteed. 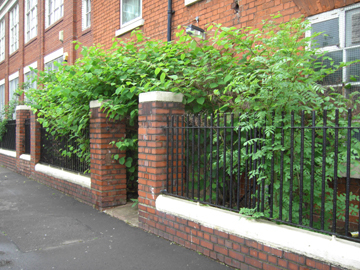 With offices in Birmingham, The Midlands, Cambridgeshire & Somerset , IVM are more than capable of servicing knotweed sites nationwide. 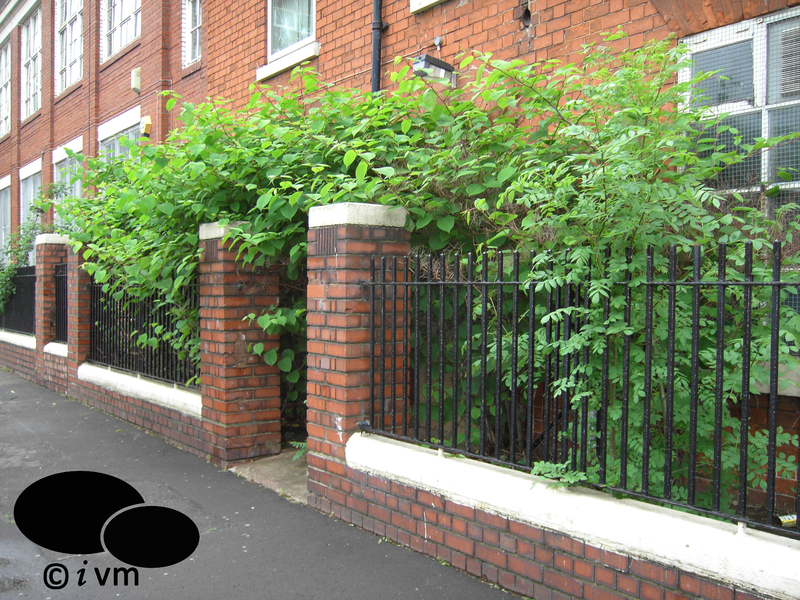 IVM are Which Trusted Trader Approved, Property Care Association Members and BASIS Approved. 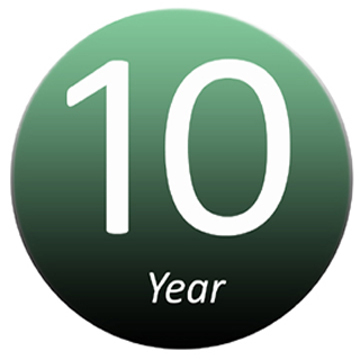 Property Care Association (PCA) member, allowing IVM to offer 10 year bonded site guarantees. 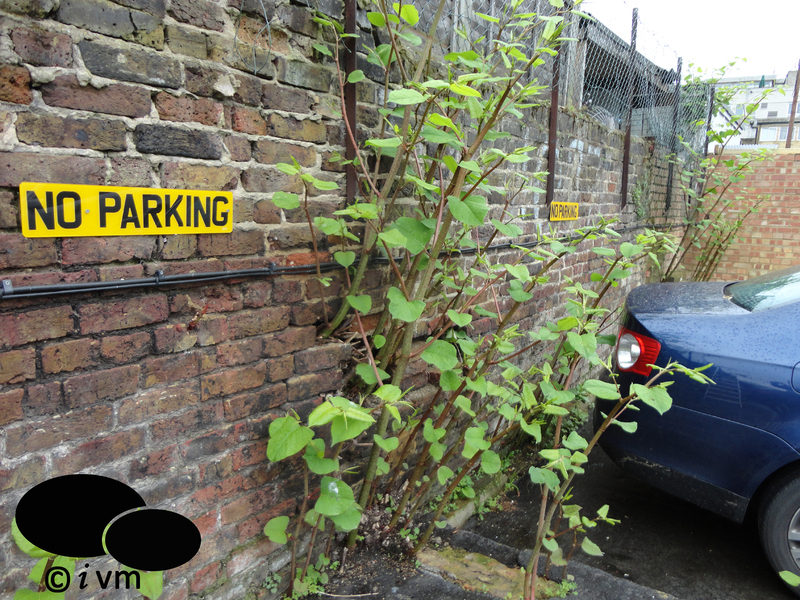 With offices throughout the UK, IVM are more than capable of services nationwide. 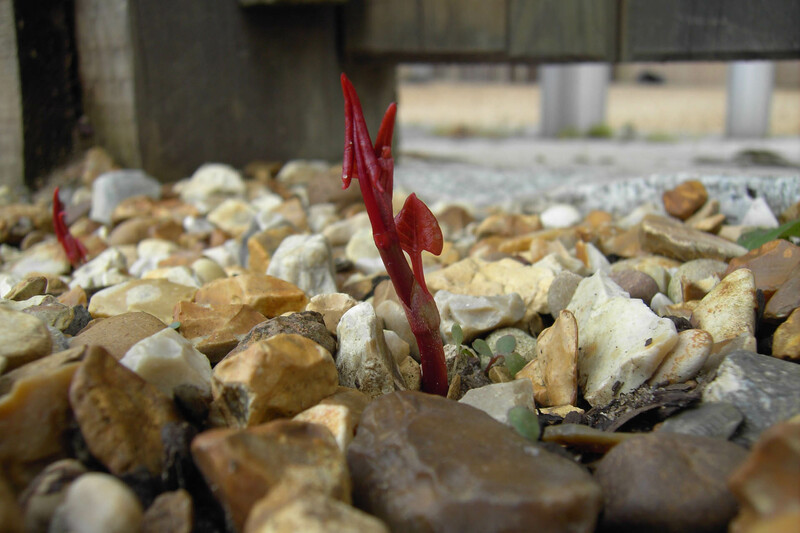 We design all of our treatment programs around your needs, offering stage payments for easier bugeting. 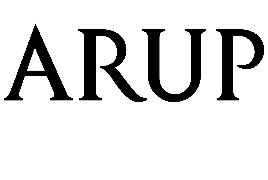 1000's of satisfied clients Ranging from smaller Residential customers to large Commercial clients. 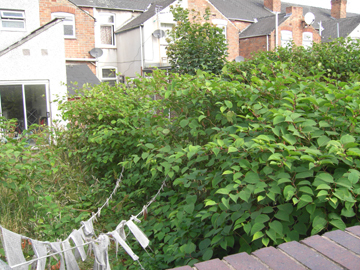 Need A JAPANESE KNOTWEED SURVEY Carried Out? 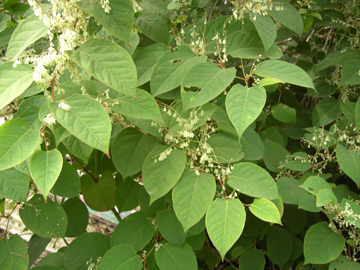 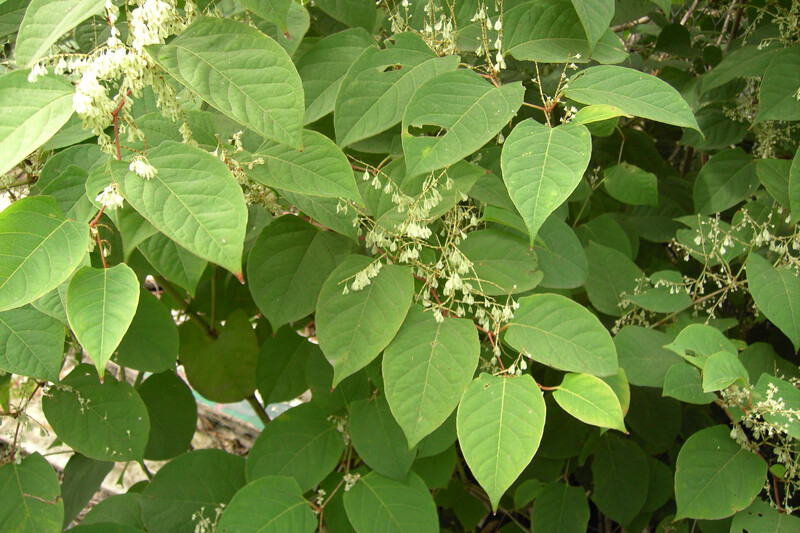 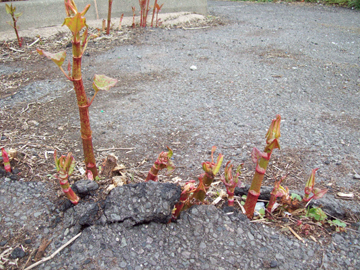 All of IVM's Japanese Knotweed treatment programs come with a 10 Year Insurance Backed Guarantee. 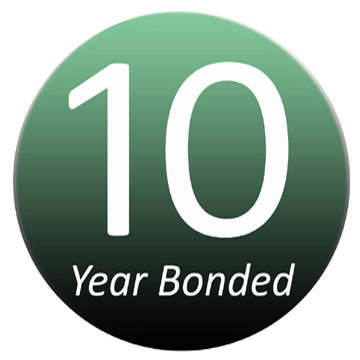 If a house purchase or sale is involved with the treatment program, we would recommend the taking the 10 Year Bonded Guarantee. 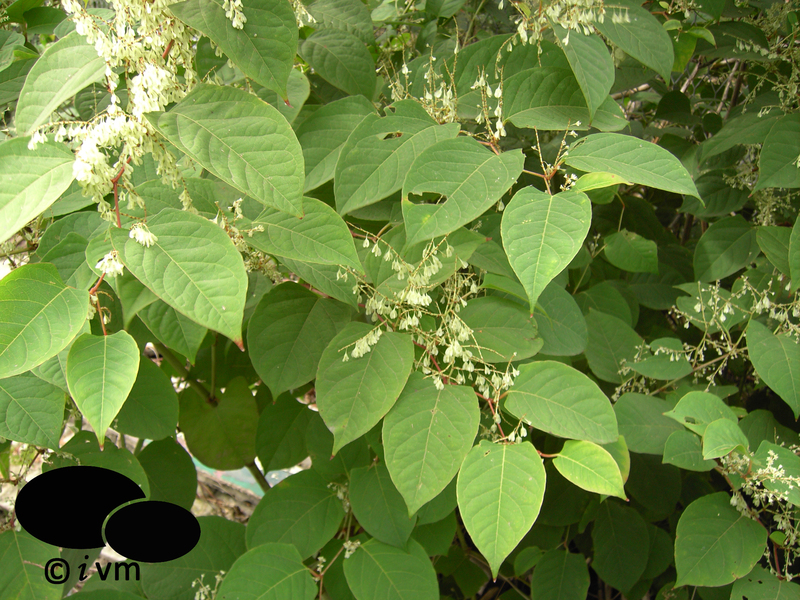 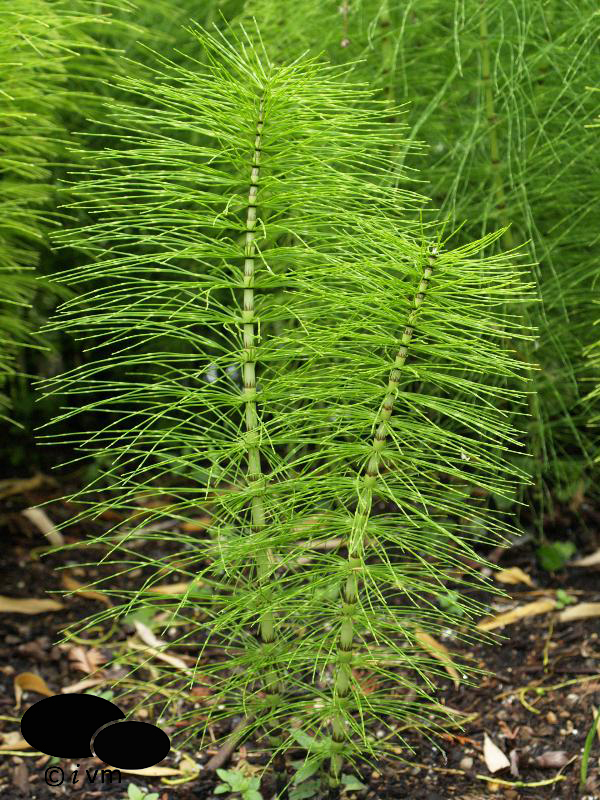 Included with all IVM Japanese Knotweed Treatment Programs. 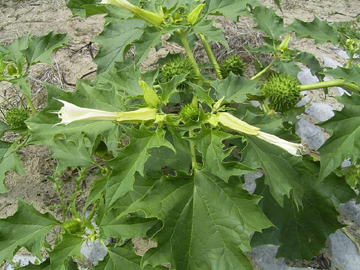 Recommended if a property sale or purchase is associated with the treatment program. 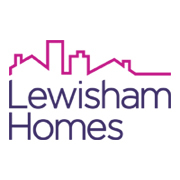 Our aim is to combine great customer service & satisfaction with professional members of our team carrying out quality works to an extremely high standard. 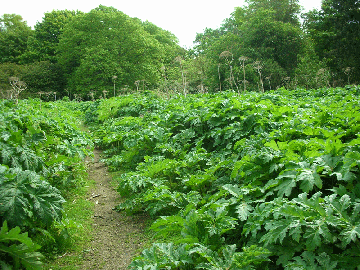 "The majority of our sites have been treated by IVM using the ‘FAST’ System. 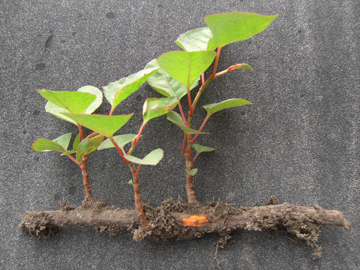 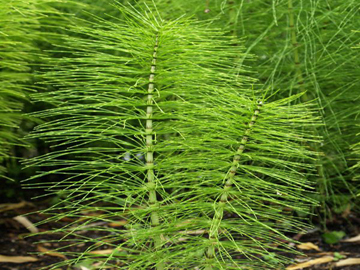 We have found this system to have a 100% success rate in eradicating Japanese Knotweed within the desired timescale." 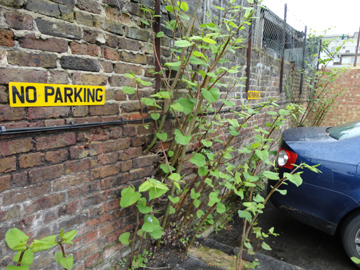 "IVM made a worrying situation very much less stressful than I was expecting. 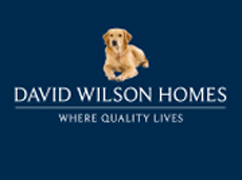 They gave clear and straight forward advice and did exactly what they promised they would – well done!"